Scottsdale Rotary Park is an eight acre oasis in the heart of Gainey Ranch. 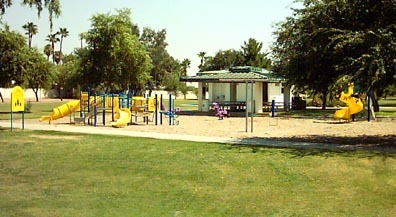 The park was built by members of the Rotary Club of Scottsdale and then donated to the City of Scottsdale. The park features lighted walking paths, a children's playground, a greenbelt, picnic ramadas, a restroom facility and the world's first plaza designed in the shape of the Rotary symbol. 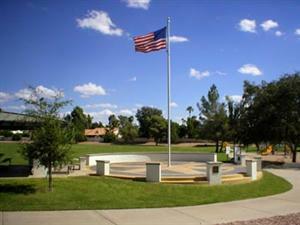 In 2002 the Rotary Club of Scottsdale added Unity Plaza and the Spirit of Unity Flagpole to Rotary Park. These were a Rotary International Centennial Project in commemoration of RI's 100th Anniversary in 2005. 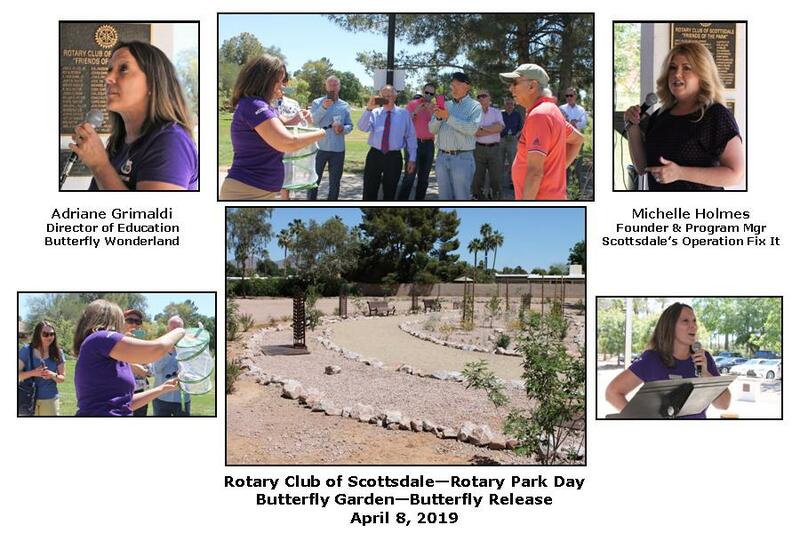 Today, the Scottsdale Rotary Foundation continues to offer naming opportunities (paver bricks, flags, tree plantings, playground play equipment... at Unity Plaza. For more information, contact the President of the Scottsdale Rotary Foundation. The Foundation also makes copyrighted plans available to other Rotary clubs interested in building Unity Plazas of their own. 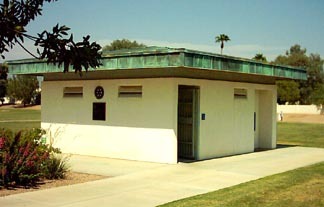 Rotary Plaza is located at 7959 E. Doubletree Ranch Road, Scottsdale, AZ. This is approximately one mile south of Shea Blvd. and one mile east of Scottsdale Road, on the north side of Doubletree Ranch Road at Gainey Ranch Road.